2 days ago: "we want you, we can win world championship together"
2 days later: "we will withdraw you"
He's been saying the same thing ever since this became an issue. Renault wants to continue with RB, but they need to make a decision, now. His latest remarks were in response to Horner saying they'll make their decision in Austria, which is unacceptable for Renault. The issue is not that they want them to withdraw, they just need a decision made. Last year's late change with Toro Rosso and Mclaren was about swapping, but this is different. I think we all expect RB to move to Honda, so let them just come out and say. They need to know how many sets of engines (including spares) they are going to need ready by new year. Most people can appreciate that. Things take time to produce, and some depend on suppliers who negotiate cost on unit numbers. Completely and fully debunked. Also look at Sky's pre=qually airing. Why has there not been more serious talk of Alonso to Renault? That’s a great move for both parties, surely? 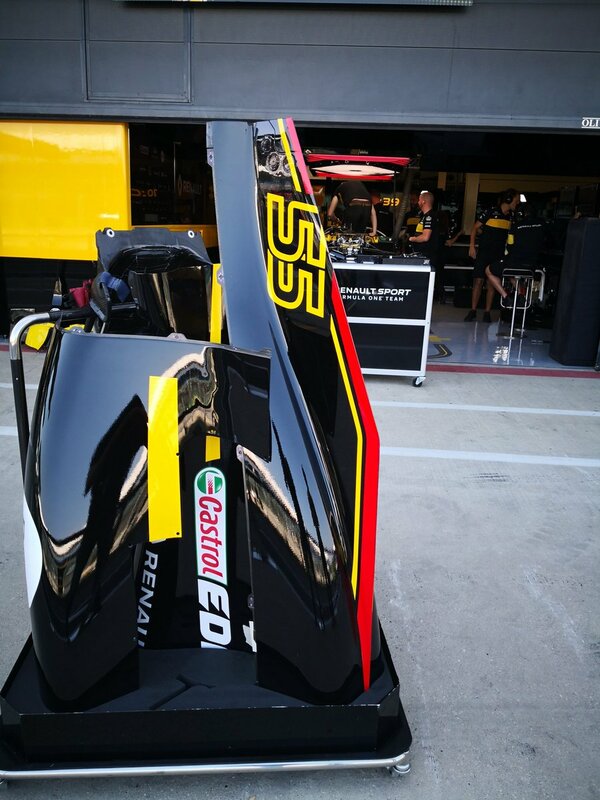 That red line really looks good on there, wouldn't mind it staying (and with Sainz' car it also reminds of spanish flag; maybe they can do it on Hulk's car such that it looks like the german, ie. a bit wider black band between the red and 'gold'). 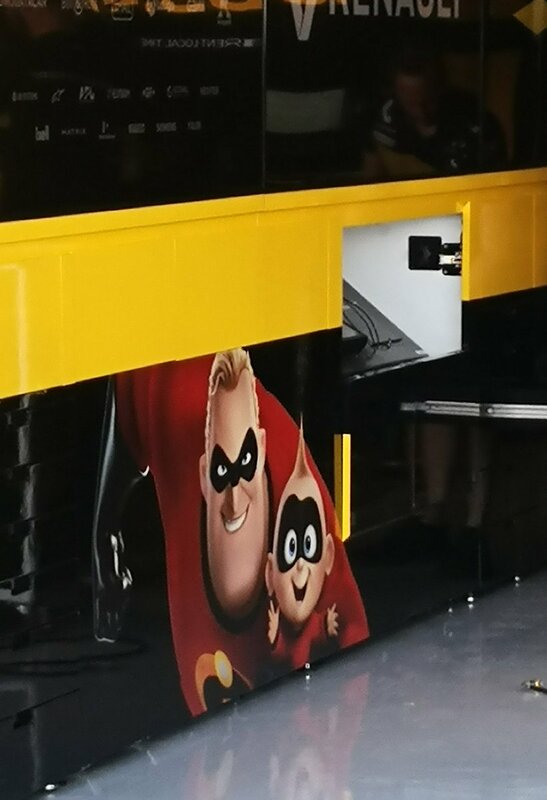 Let's give some credit where it's due; Hulkenberg again had an outstanding weekend. FWIW, McLaren were faster in race. Much faster. Alonso closed down a 6 second gap in less than 10 laps before the safety car and If not for Magnussen pushing him off a few times, there was no way Ocon or Hulk would have been able to hold him off. But yeah, good haul of points for Renault. Solidifies their 4th in WCC even more. New hards vs Used mediums with a significantly damaged car. No.14 had broken floor and dented sidepod whereas Hulk had an intact car. But that is racing, is it not? Over the race distance, ALO would have been and was faster but it doesn't matter, Hulk finished P6, so that's that.